And with a long and satisfying sigh . . . I can officially say that G.O has completed one full year of his two year military obligation and that he has exactly 365 days remaining. It has been an absolute honor celebrating this incredible young man every day since he entered training camp back on 18 February 2016. In its own little way, each day has almost been like a prayer of gratitude for me. Each day a small way to be thankful that G.O has shared his artistry, his kindness, his charm and his own humble graciousness so very generously with all of us. 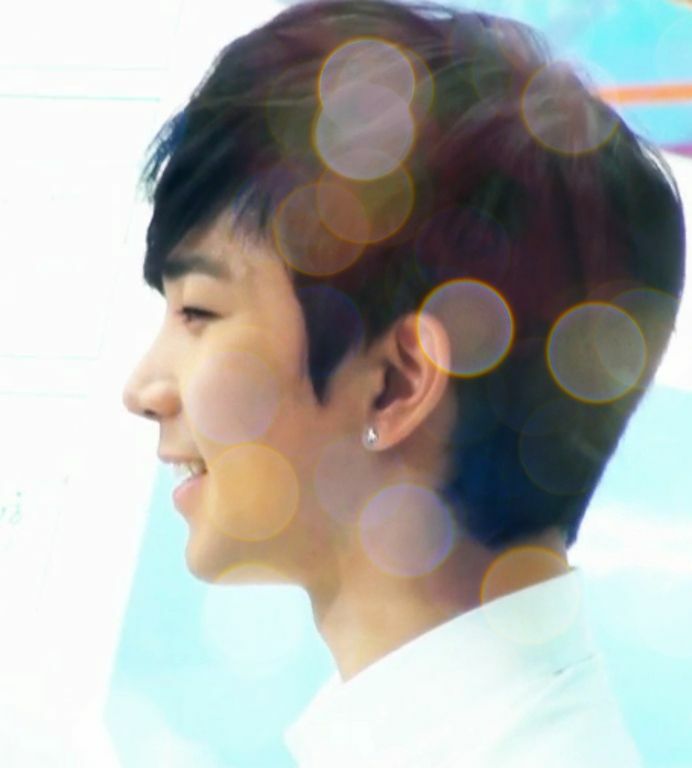 For today’s very meaningful celebration, I just want to share a little bit of G.O’s angelic presence from MNet’s July 2011 Wide Open Studio on this celebratory Fan-Camming Friday day. Categories: G.O Military Discharge, MBLAQ Musings, The G.O Files | Tags: G.O, G.O images, G.O on Talk Show, G.O's Military Service, Jung Byung Hee, Jung Byung Hee images, Korean entertainment, Korean Neo Soul, Korean Popular Music, Korean R&B, Korean R&B Artists, Main Vocal G.O, MBLAQ G.O, MBLAQ Mona Lisa, MBLAQ Mona Lisa Era, MNet Wide Open Studio | Permalink. Let me just cut to the chase for this Fan-Camming Friday by saying that anytime a fan cam features an accidental flash of otherwise covered up skin and a wink, along with outstanding vocals and provocative choreography, it easily reaches that gold standard of fan camming. 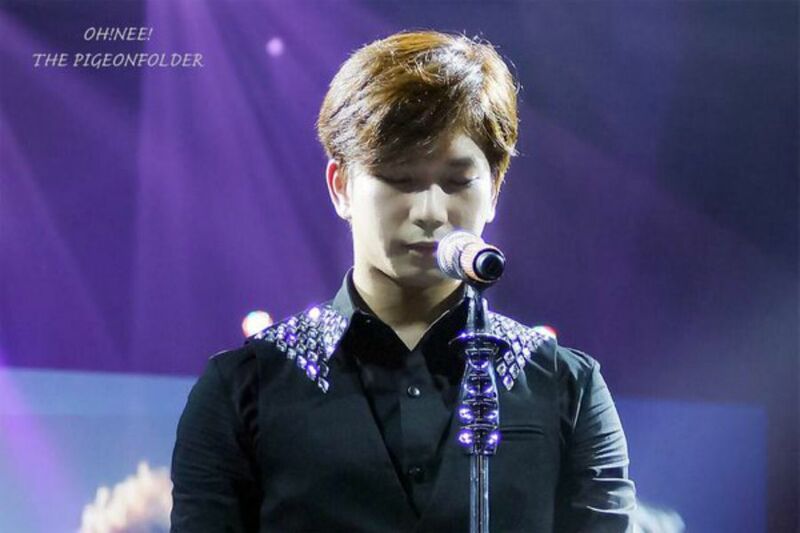 This is my choice for Day 359 ~ one week from the year marker of G.O’s service. A cam from amazing masternim letsgoinho taken at the Human Target Awards on 22 November 2011. Categories: G.O Military Discharge, MBLAQ Musings, The G.O Files | Tags: Bang Cheol Yong, Fan-Camming Friday, G.O, G.O Fan-Camming, G.O images, G.O Live Performance, G.O on stage, G.O's Military Service, Human Target Awards, Jung Byung Hee, Jung Byung Hee images, Korean R&B, Korean R&B Artists, Lee Chang Sun, Lee Joon, Main Vocal G.O, MBLAQ Cheondung, MBLAQ G.O, MBLAQ G.O images, MBLAQ G.O Live Performance, MBLAQ Live Performance, MBLAQ Main Vocal G.O, MBLAQ Mona Lisa, MBLAQ Mona Lisa Era, MBLAQ on Stage, MBLAQ Thunder, Park Sang Hyun, Yang Seung Ho | Permalink. In 1985, I made my first journey to Fairmont, Indiana. A friend and I drove from Chicago in a blue and white 1957 Chevy Bel Air two plus hours into America’s heartland. It was summertime and we were making our first visit to the hometown and burial place of the late and iconic actor of the 1950’s, James Dean. Thus began my love affair with the mercurial actor (proves in some small way I was always destined to be a fangirl ~ *smile*). Today is 8 February and is also James Dean’s birthday. Were he still alive, he would be celebrating his 86th. I can think of no better way to celebrate than being able to honor one of my all time favorite actors of the past with my new found favorite artist of the present. Today, my soulful countdown ode to G.O comes by way of his ode to James Dean. 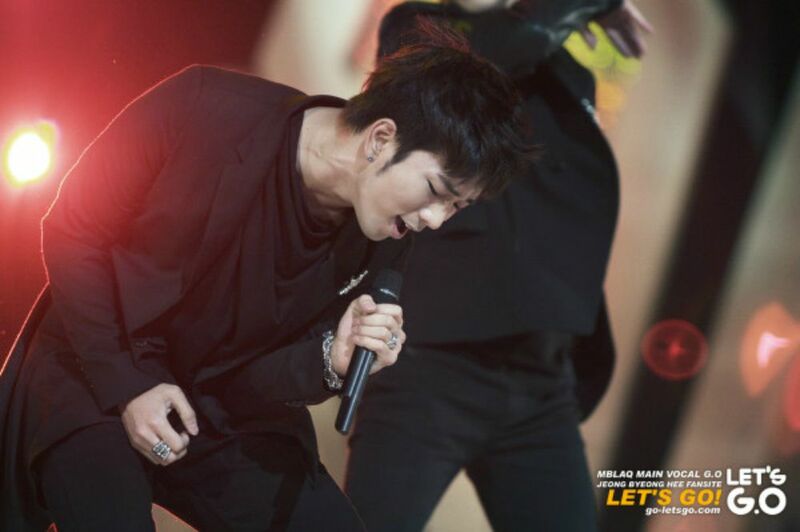 Categories: G.O Military Discharge, MBLAQ Musings, The G.O Files | Tags: 1950's Icon, Antoine St. Exupéry, G.O, G.O as James Dean, G.O images, G.O Selca, G.O's Military Service, James Dean, James Dean East of Eden, James Dean Rebel Without A Cause, Jung Byung Hee, Jung Byung Hee images, MBLAQ G.O, MBLAQ G.O images, MBLAQ Mona Lisa, MBLAQ Mona Lisa Era, Rebel Without A Cause, The Little Prince, Tim B. | Permalink.